Location, Location, Location! 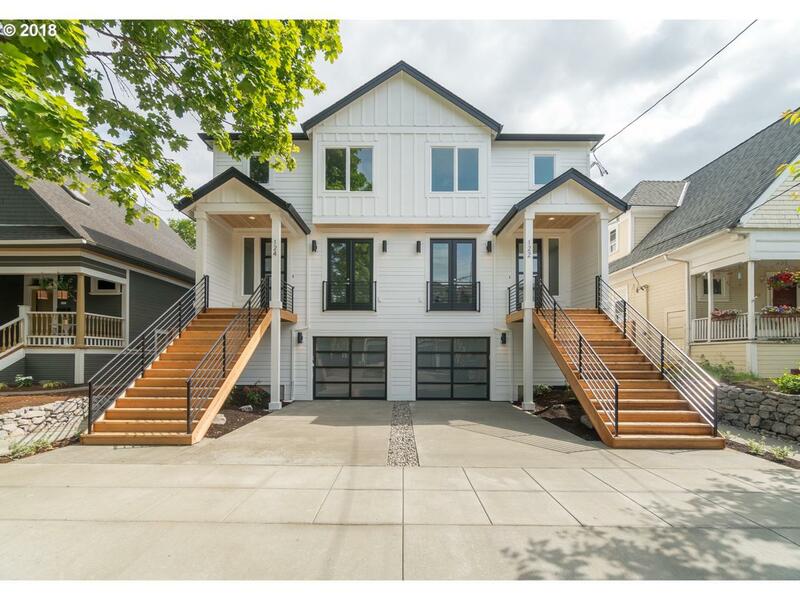 Brand New in the heart of Booming area of NE PDX.. next to New Seasons, restaurants, shops, bars, and parks. This 2,504 sqft 5 bed/ 4 bath comes with greatroom w/fireplace & hardwood floors leading to covered deck. Enjoy cooking in a gourmet kitchen with Wolf appliances & quartz counter tops. Lower level living quarters with separate entrance has its own kitchen, laundry, bed, bath and living room.